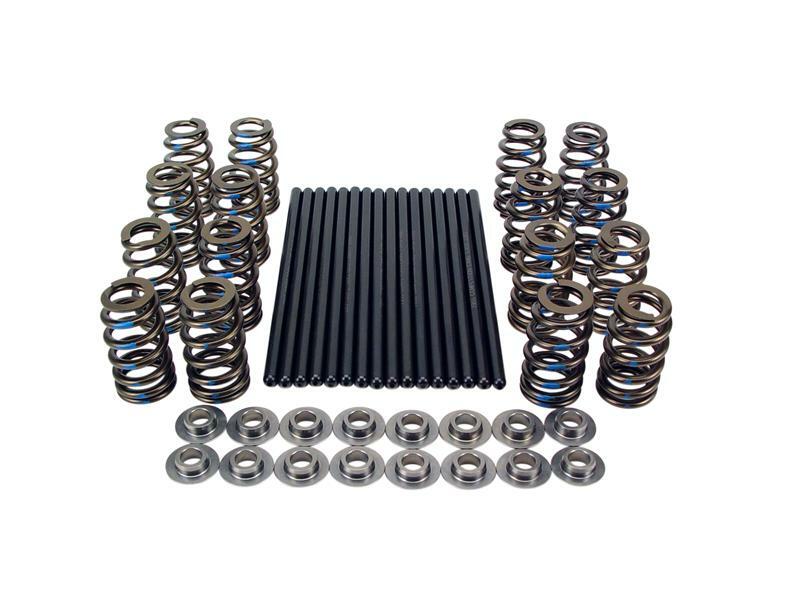 COMP Cams offers two types of kits to replace stock valve train components for more useable horsepower and a higher rpm operating range. 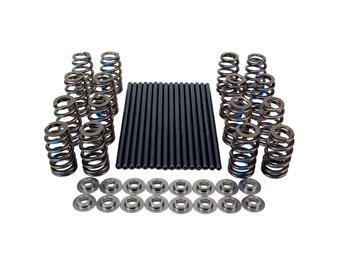 The first is our RPM kit, which includes pushrods, valve springs and retainers. The second RPM plus kit has the same components but also includes lifters allowing for a complete valve train buildup for a new cam.